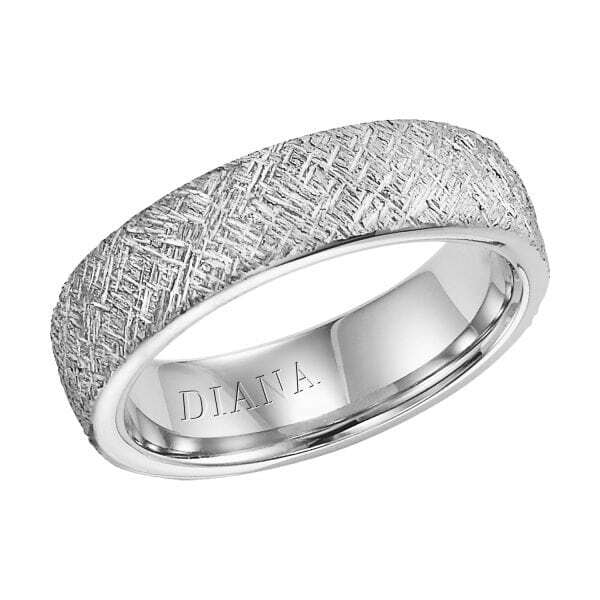 Diana comes from a heritage of the finest jewelry made. 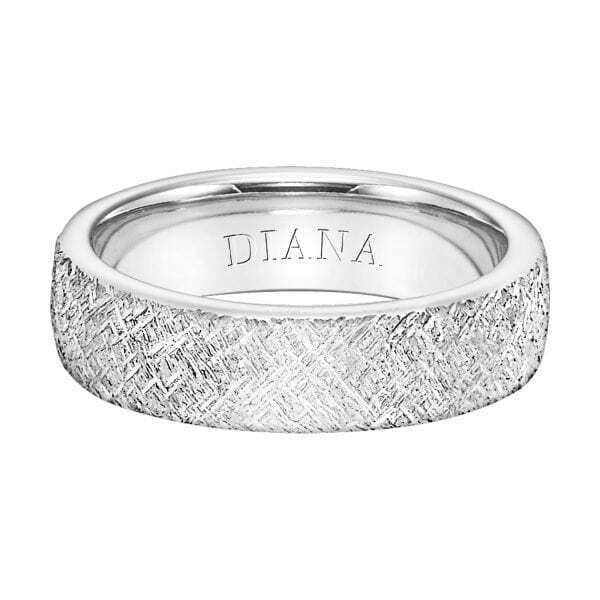 The first rings were created as a limited edition collection by Krementz & Company in 1925. 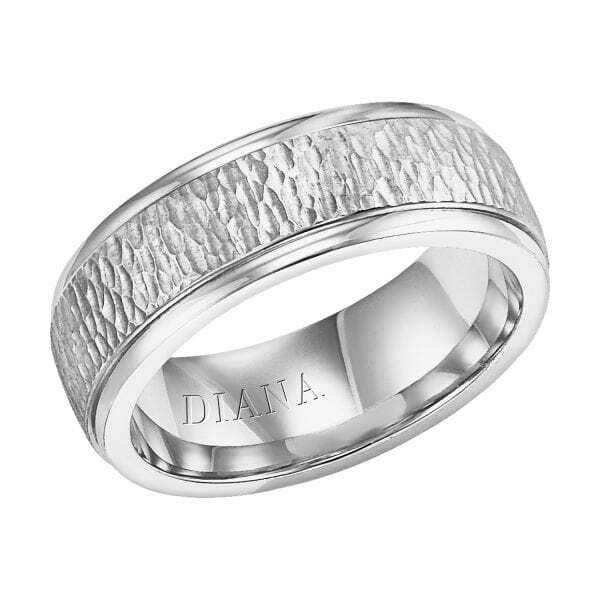 The collection was known for its high quality and manufactured primarily in 18K gold. 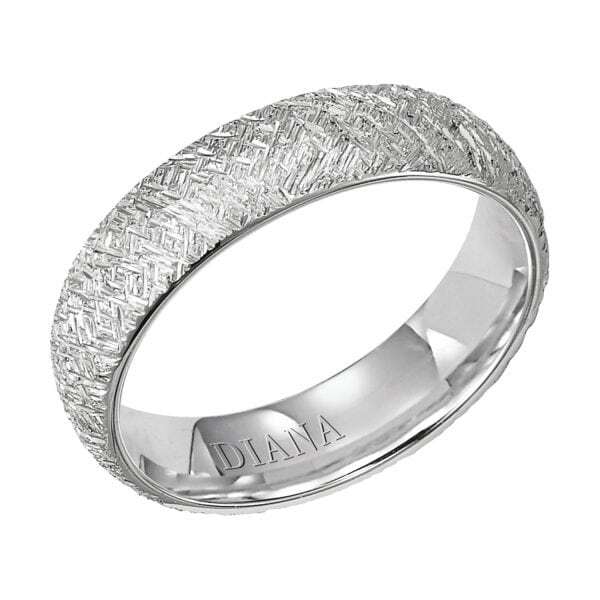 It was the preferred wedding ring and bridal line among the elite group of carriage trade jewelers well into the 1970s. 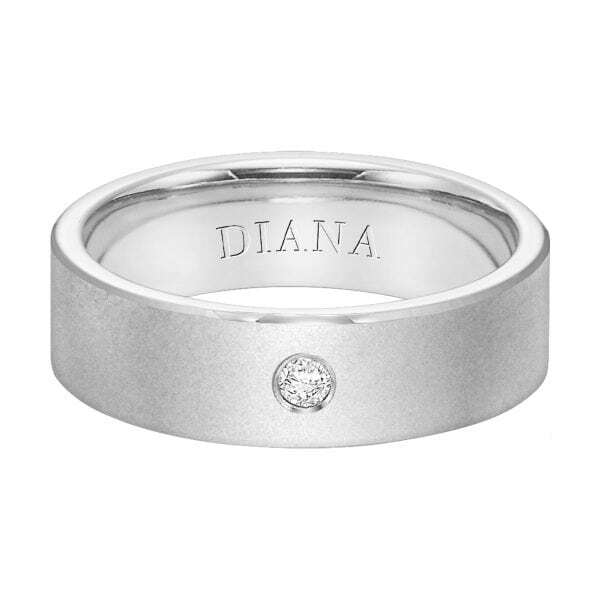 Due to increased demand it was made available to top jewelers across the country. 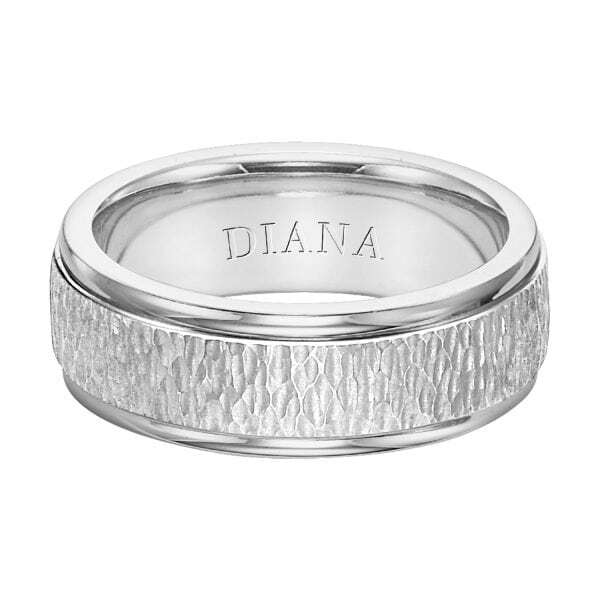 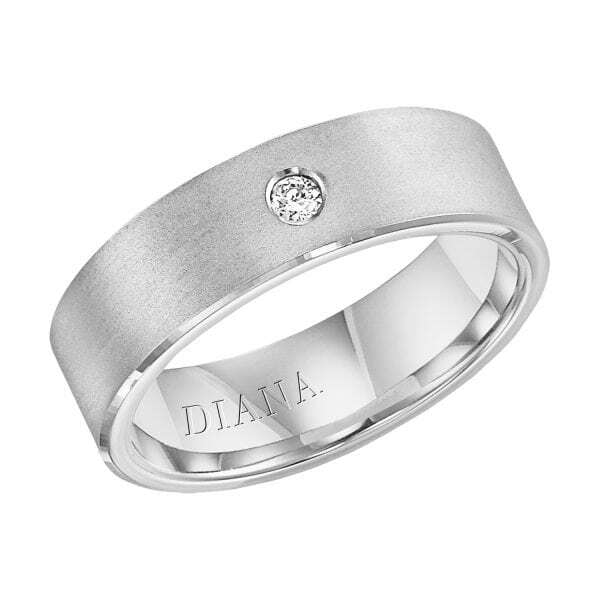 In 1992 the collection was renamed DIANA in recognition of its timeless designs and elegant styling. 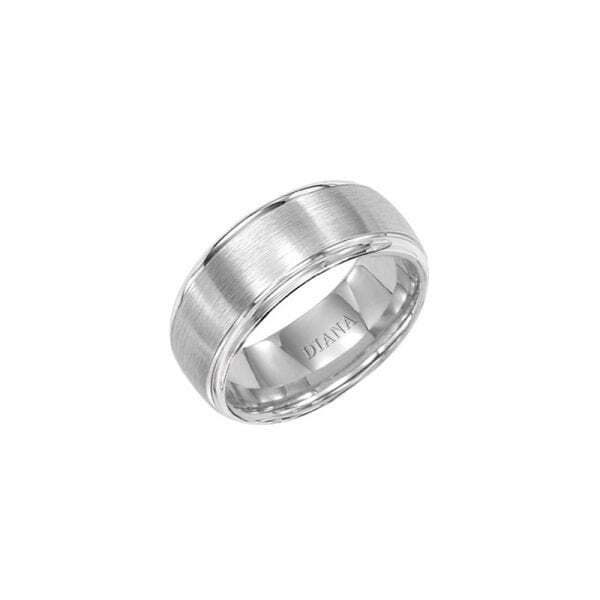 Additional styles were added in platinum, 14k or 18k gold, and most recently in palladium.